MagentaCLOUD by the German Telecom offers you secure data storage in German data centers. To make your data security perfect, add encryption with Boxcryptor. Telecom itself recommends Boxcryptor to its users, as the go to program for additional end-to-end encryption. Boxcryptor makes sure that no one but you can access your data. We cannot access it because of our zero knowledge approach, third parties cannot because of client-side encryption. MagentaCLOUD with Boxcryptor “Made in Germany” is the perfect combination for data privacy in the cloud. After installation Boxcryptor recognizes MagentaCLOUD automatically and adds it to the virtual Boxcryptor drive. The only thing you have to do now is choose, which files you want to encrypt. 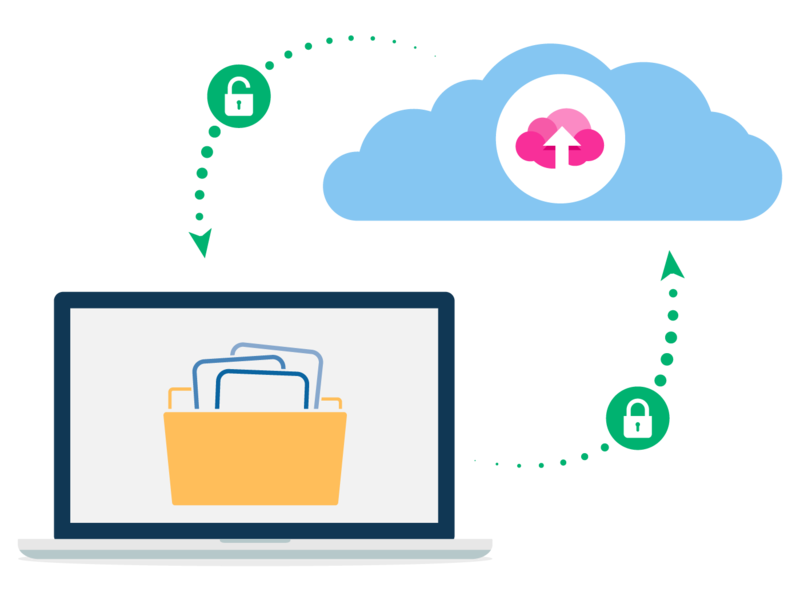 If you want to encrypt all of them or complete folders, we recommend to create a new folder in the MagentaCLOUD folder in the Boxcryptor drive, encryptit, and copy your files in there. Everything you place into an encrypted folder will be encrypted automatically. You do not have to do anything else, Boxcryptor takes care of the encryption for you from now on. You can work in the Boxcryptor drive as you are used to with other folders because the encryption runs in the background and does not interfere with you opening, editing and saving files. How do I get started with MagentaCLOUD and Boxcryptor? To set up Boxcryptor and MagentaCLOUD is simple. Install Boxcryptor and MagentaCLOUD and follow the instructions of both programs. Boxcryptor will detect MagentaCLOUD automatically. 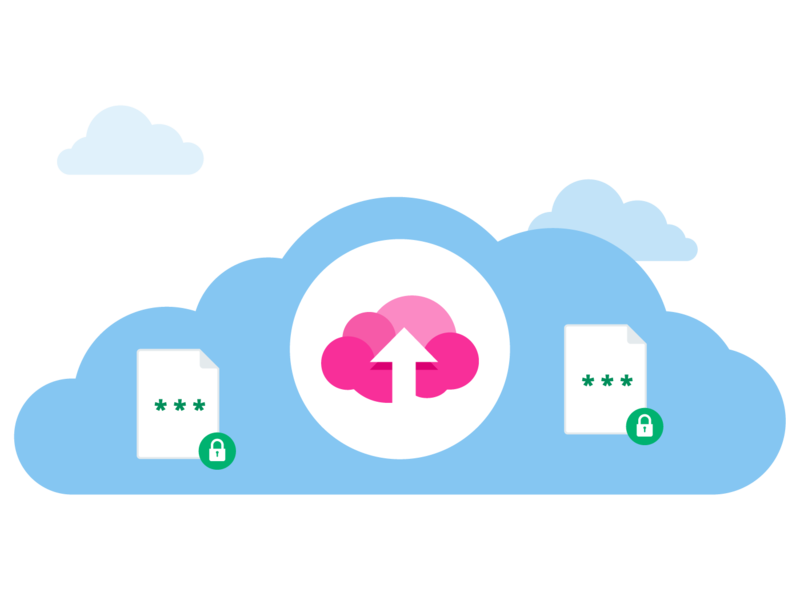 Go into the MagentaCLOUD folder in your Boxcryptor drive, create a new folder, encrypt it and copy all the files you want to protect in there. Everything you save to an encrypted folder in the Boxcryptor drive will be encrypted automatically. Why should I choose Boxcryptor? MagentaCLOUD by the German Telekom chose us as the encryption solution they recommend to their users. This partnership and trust shows how well Boxcryptor and MagentaCLOUD work together.